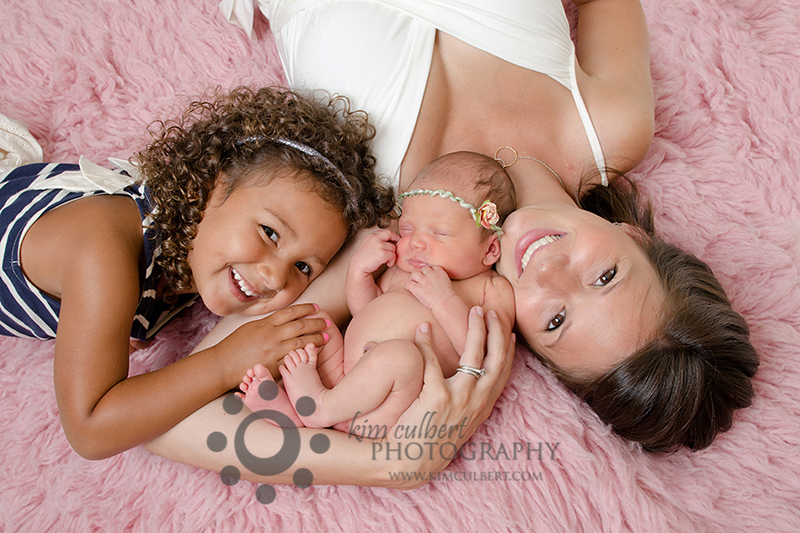 This family is already blessed with one super sweet girl, and now they’ve added another. 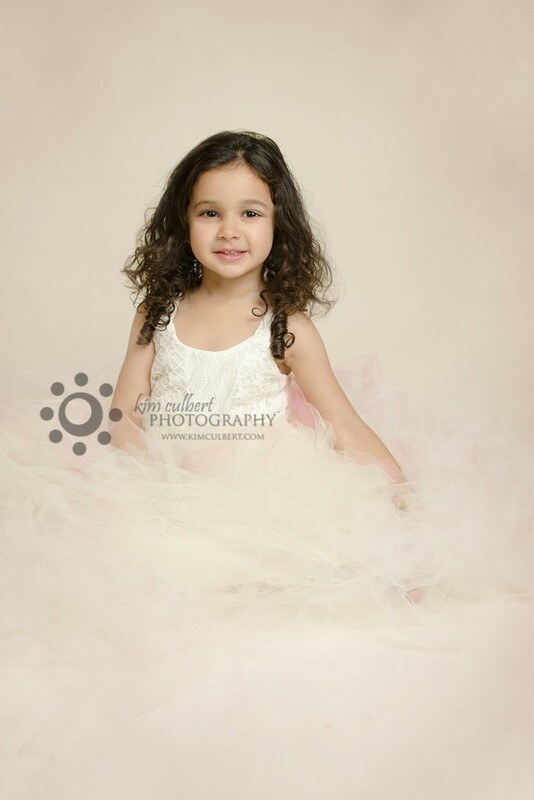 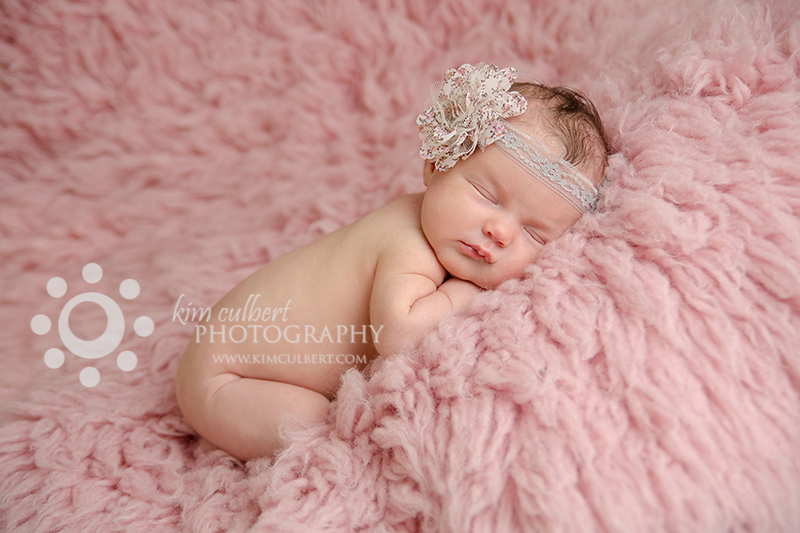 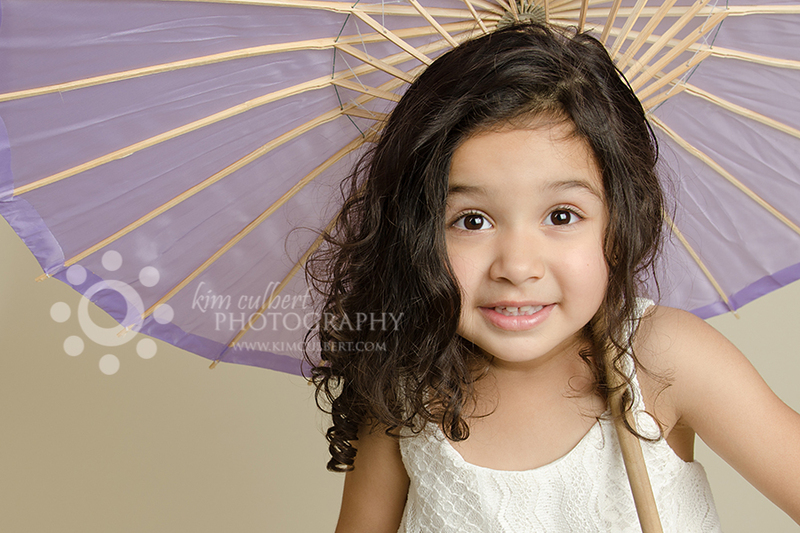 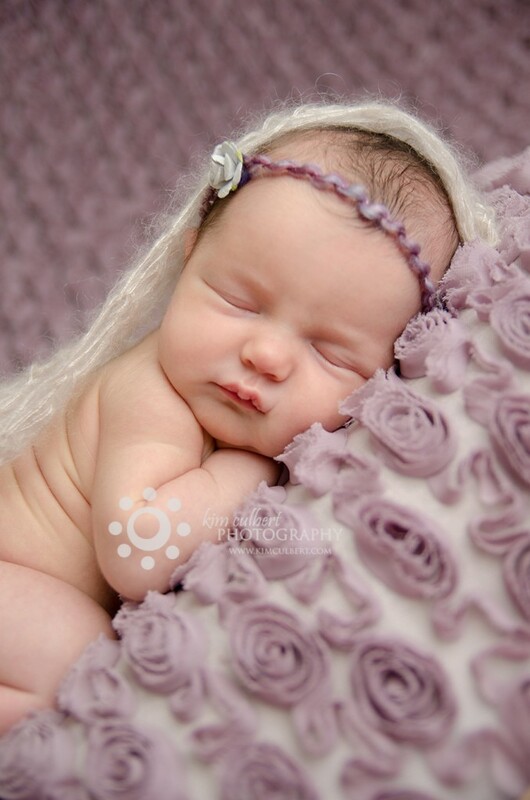 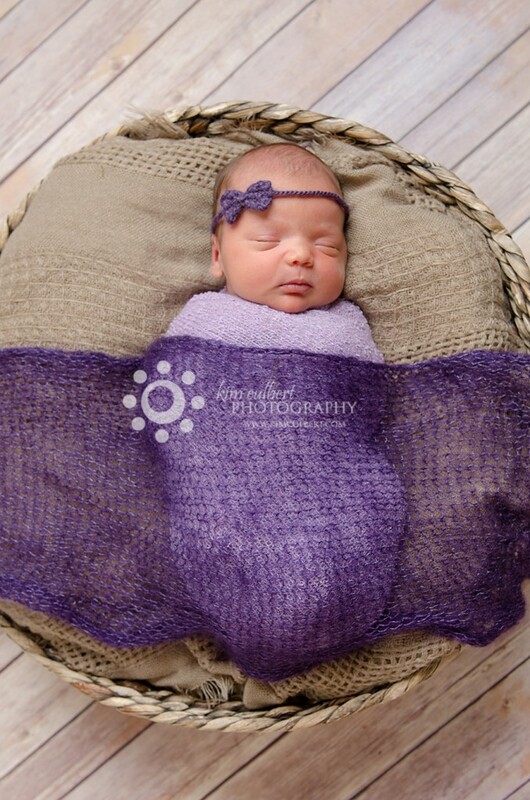 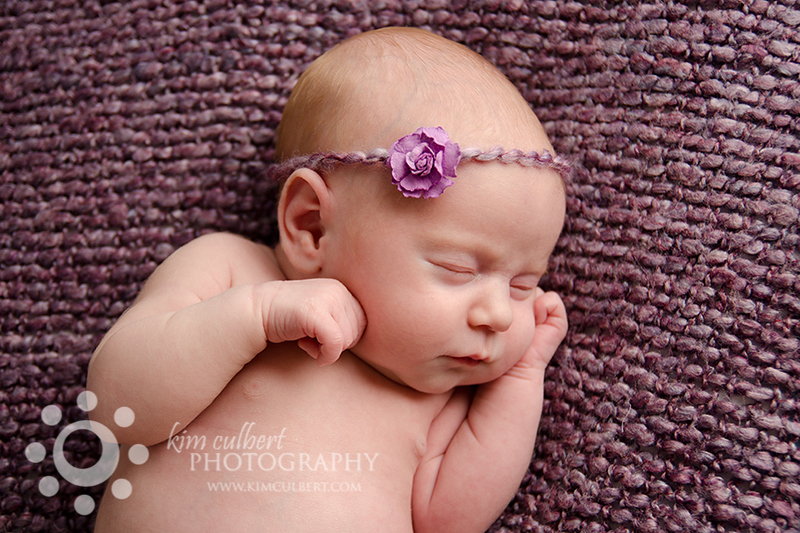 Here is a sneak peek of Baby K… isn’t she adorable? 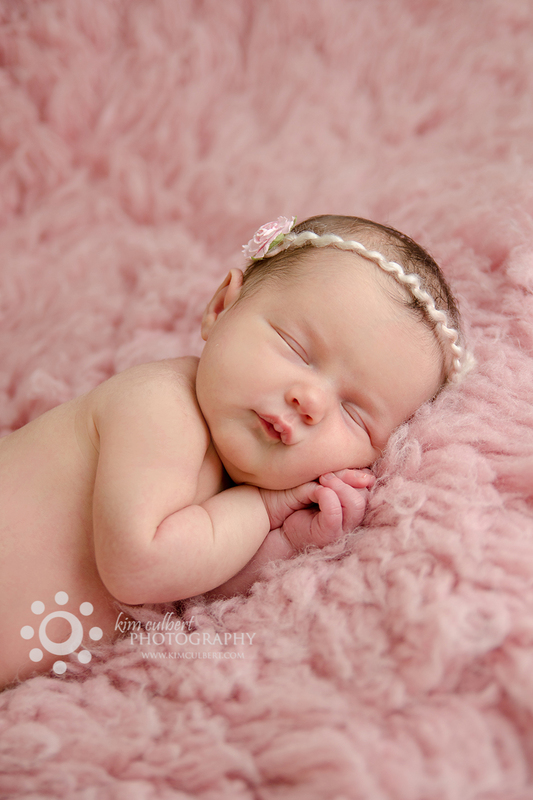 I met this adorable little girl this morning… 17 days old and such a sweetheart. 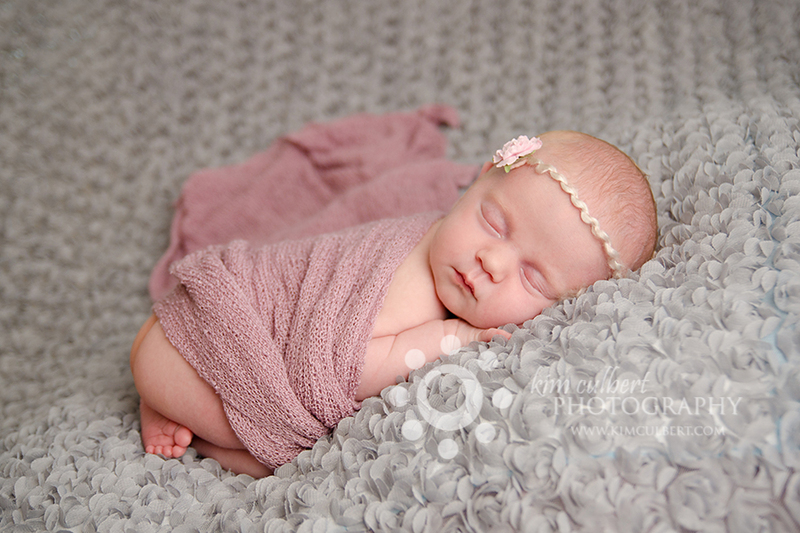 I am just about to head out on vacation, but I told mom that I would work tonight to get a little sneak peek up for her, as she going to have to wait a while before she sees her session. 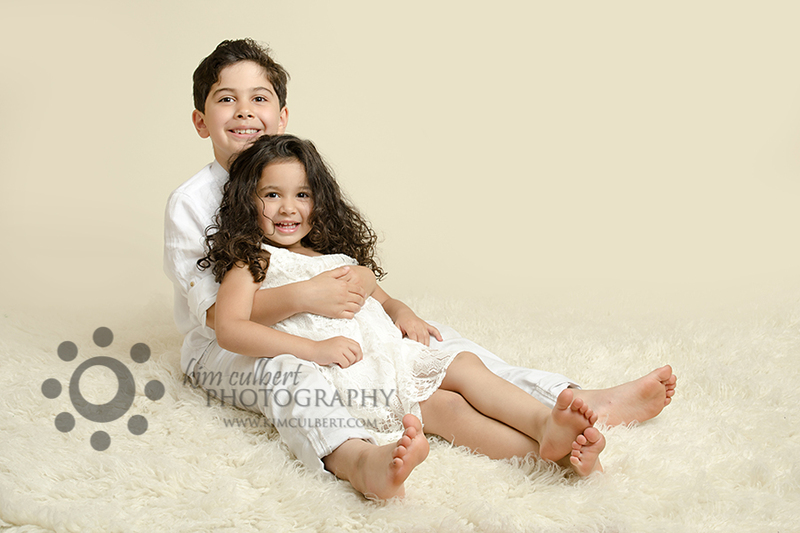 So, T family, enjoy your sneak peek! 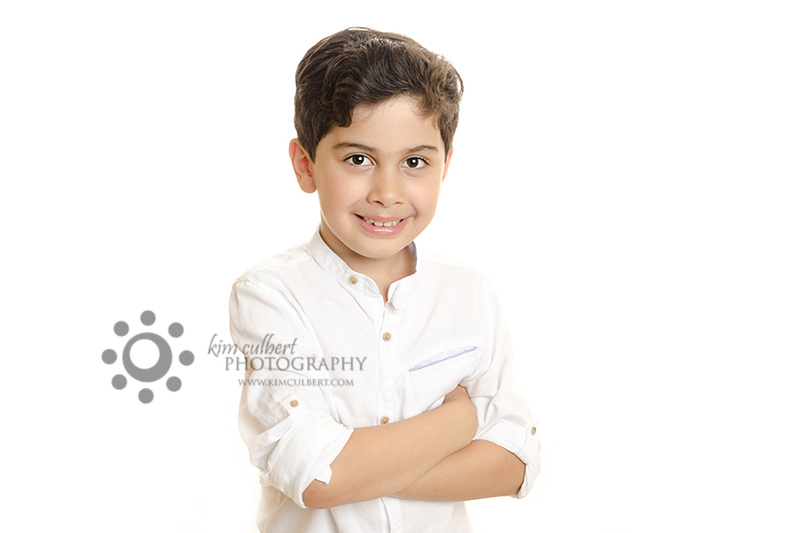 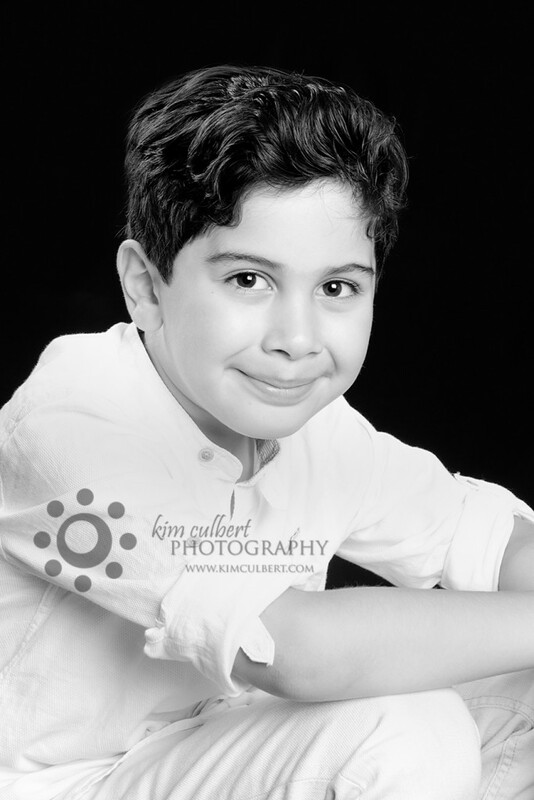 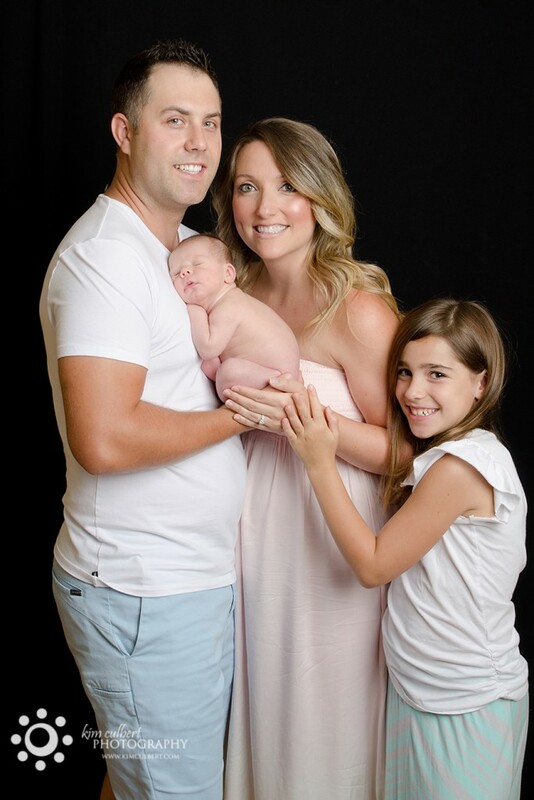 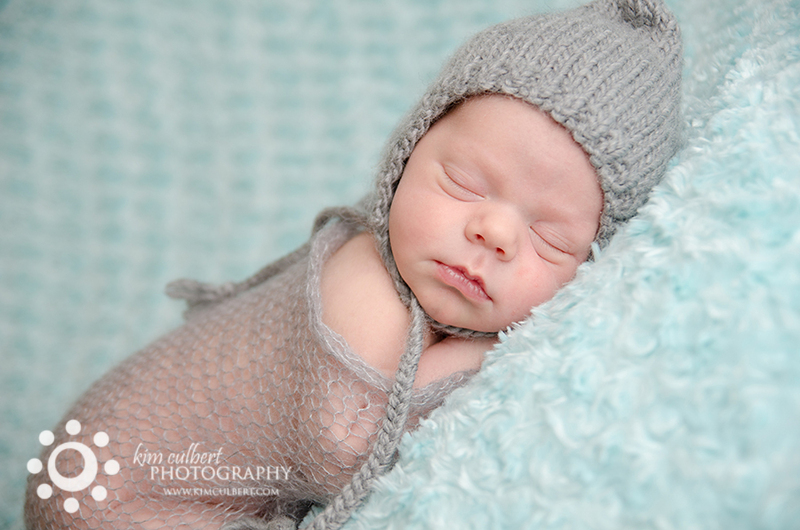 A big welcome to little Mister K and congratulations the H family. 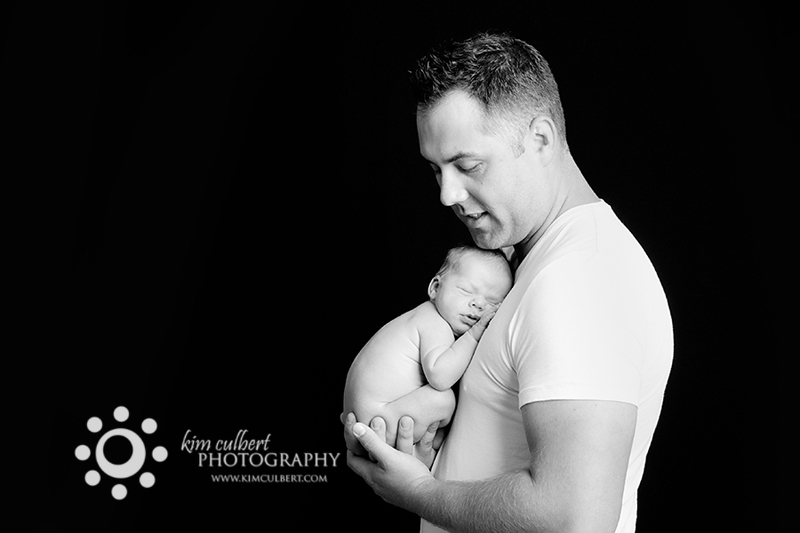 Their little boy came early into the world, taking his time making his entrance, but it was well worth the effort. 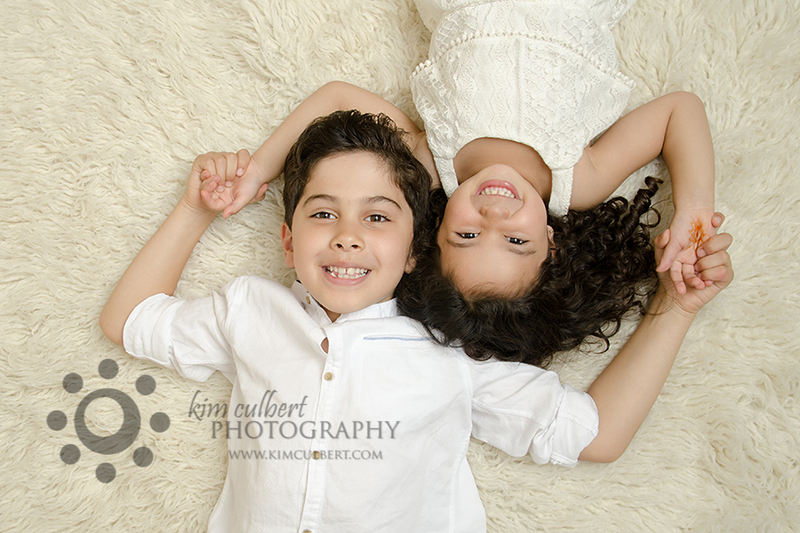 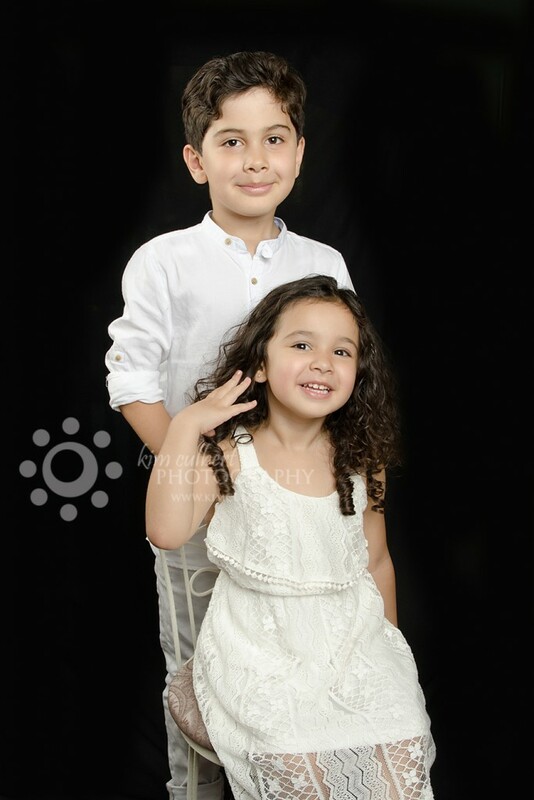 Two amazingly cute girls came to visit me in the studio last week. 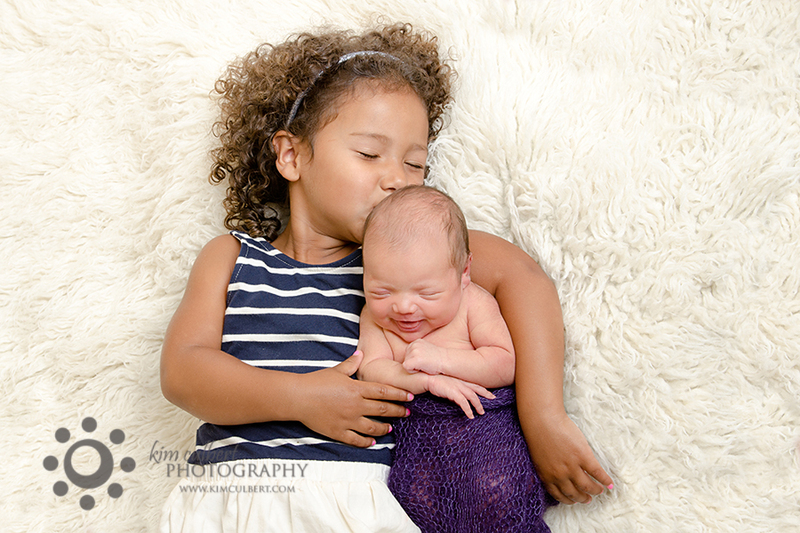 Big sister T was so ready to show off her new baby sister and was quite the helper. 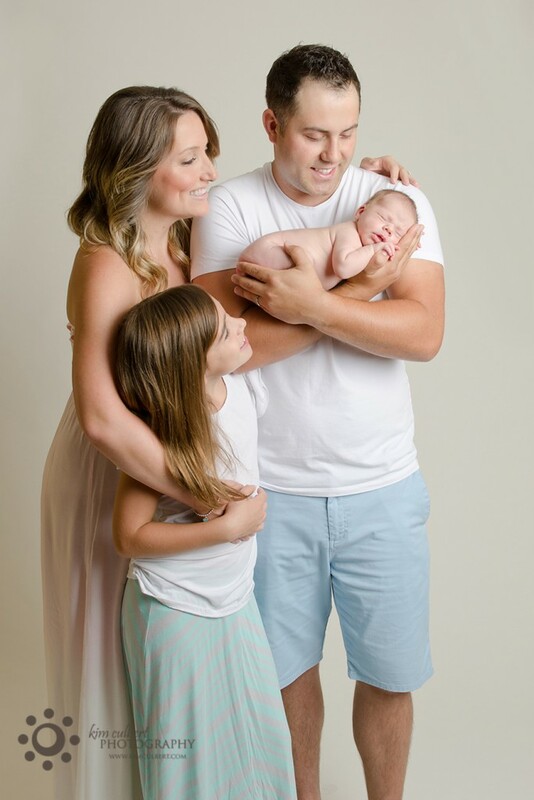 It was fabulous to meet the B family and I have a feeling that mom was ready to meet her little one sooner rather than later with this heat we’ve been having. 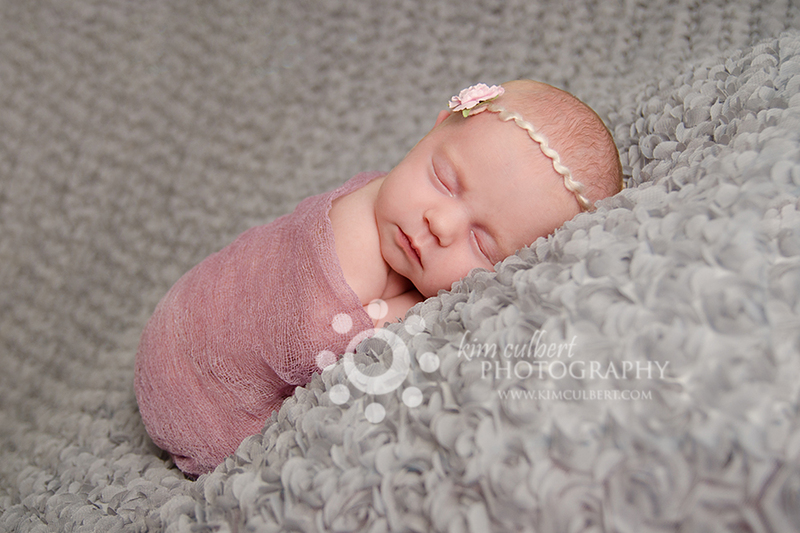 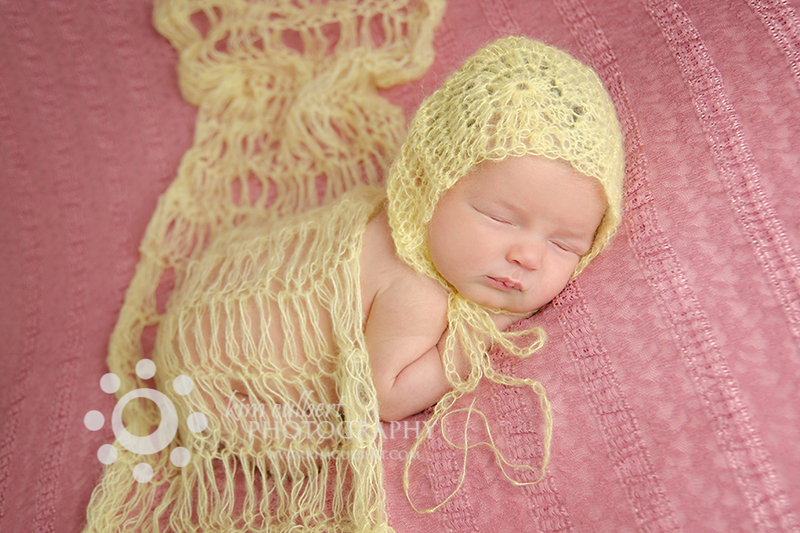 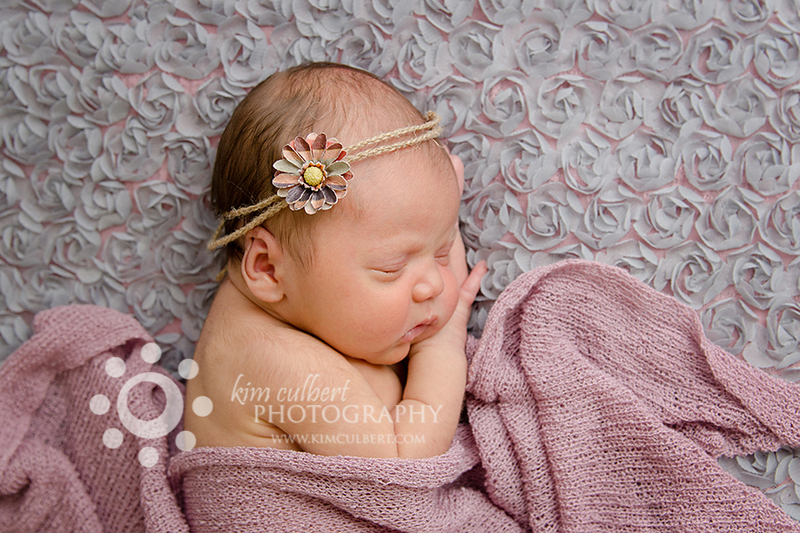 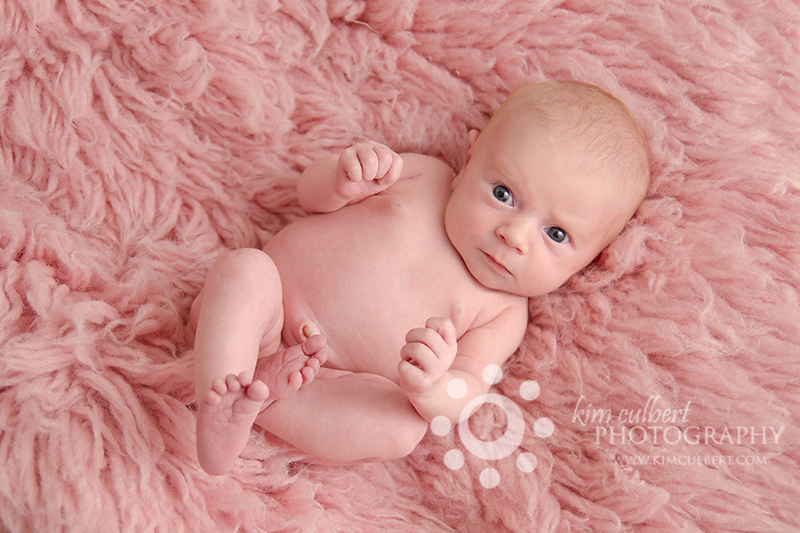 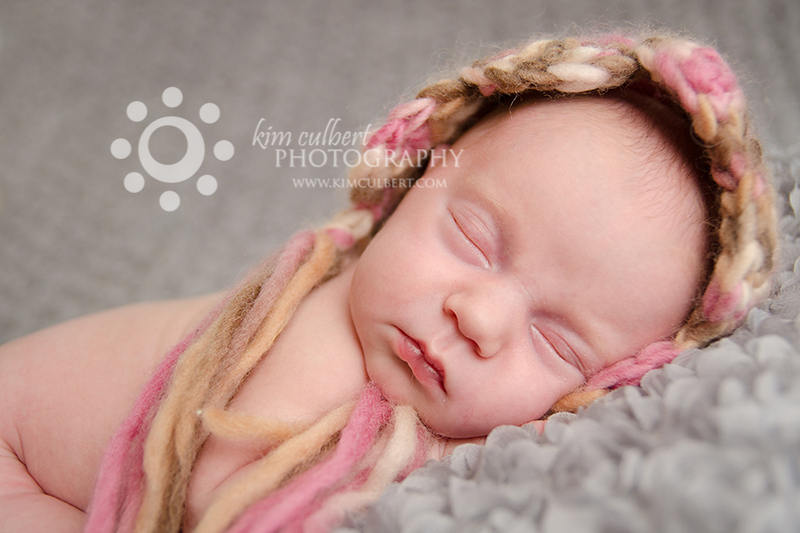 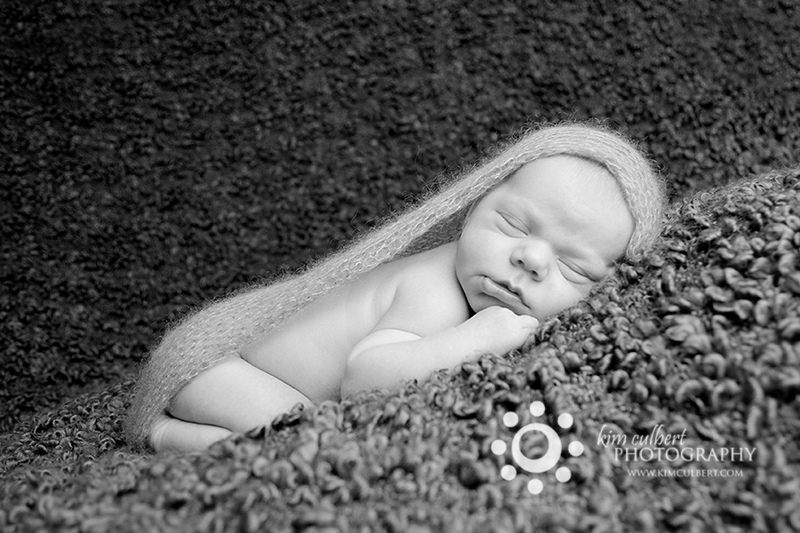 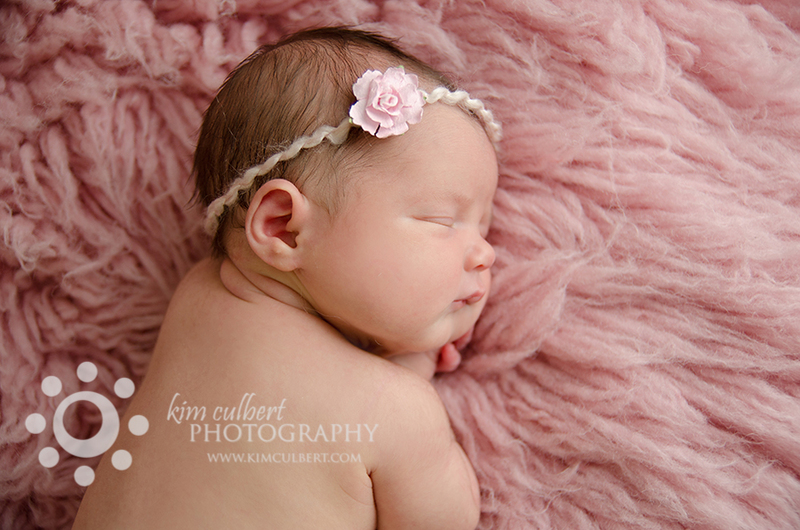 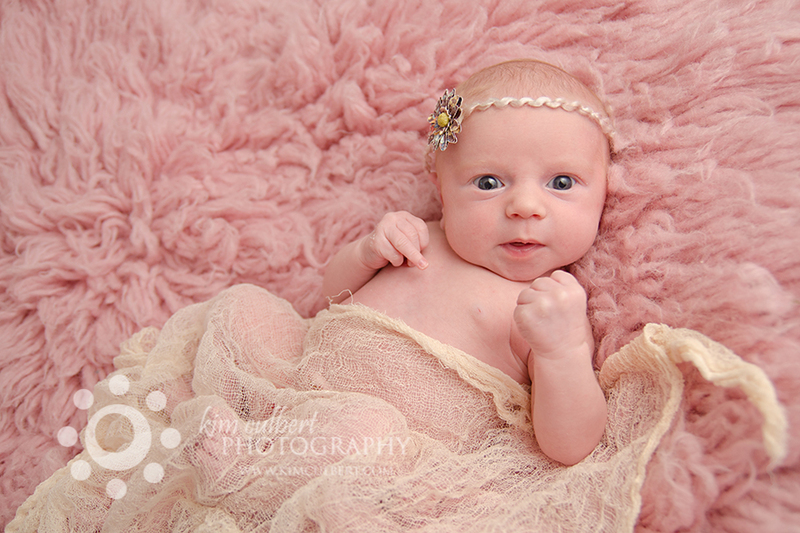 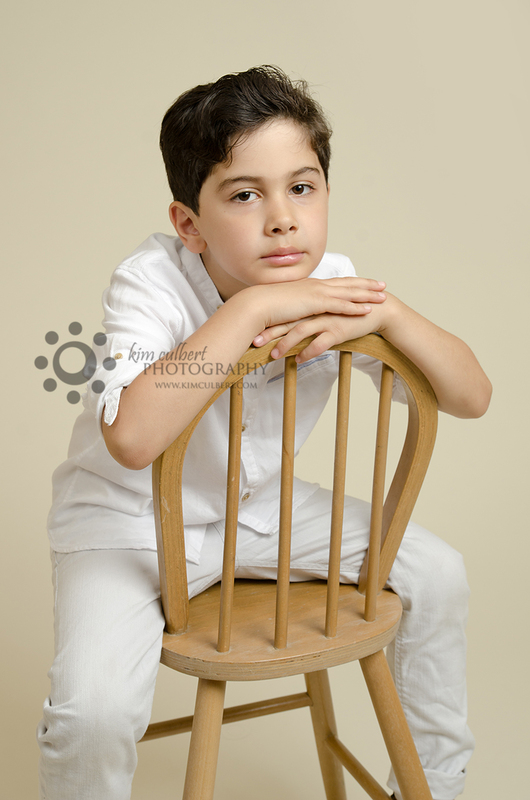 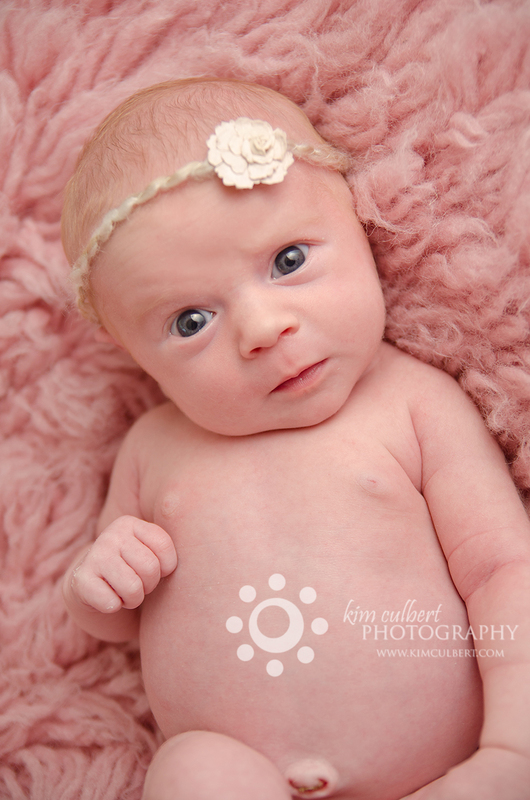 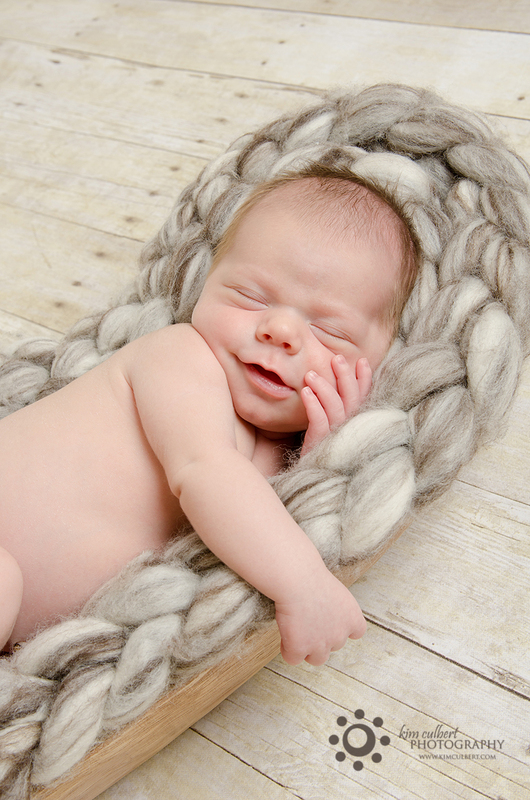 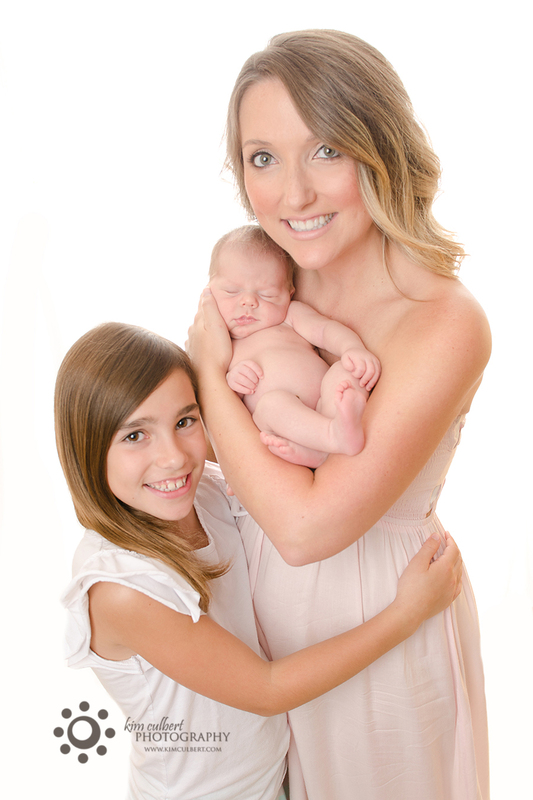 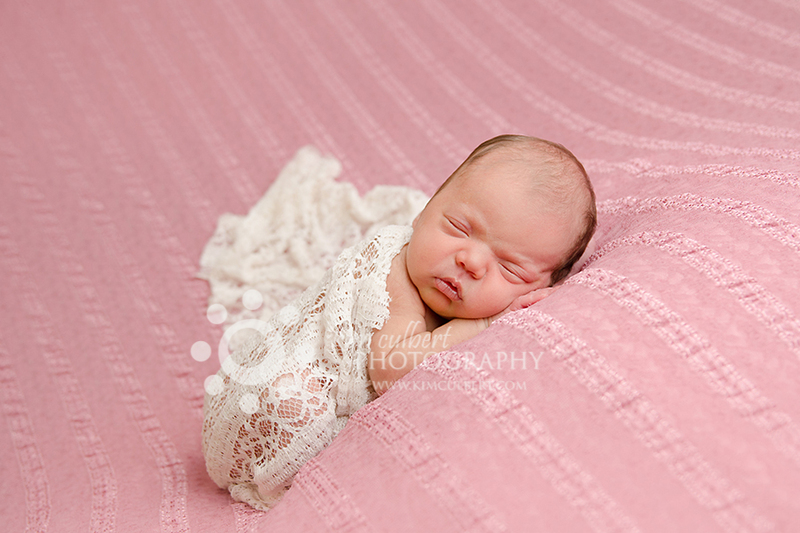 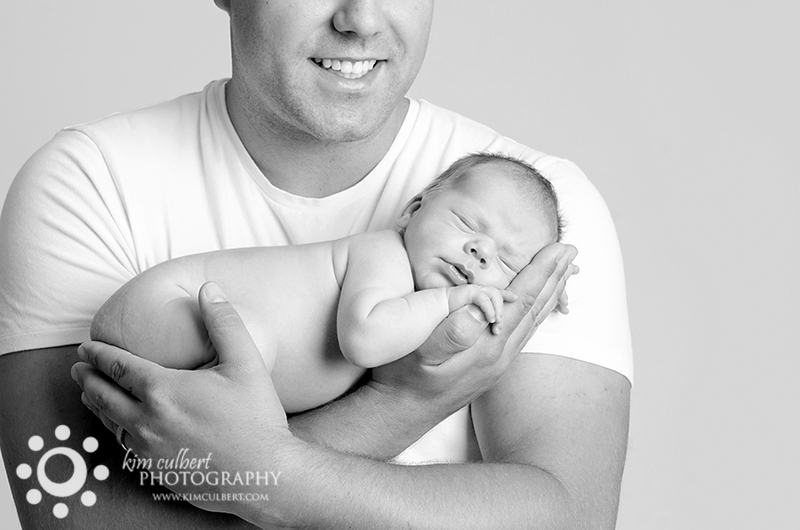 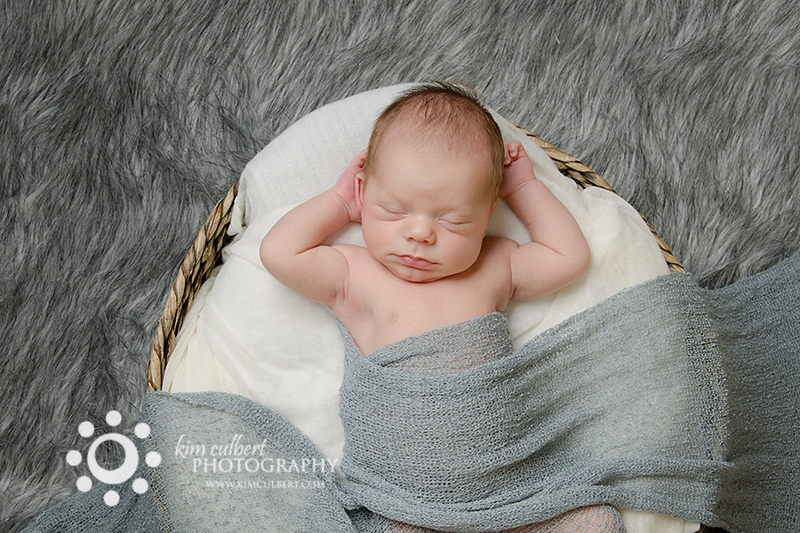 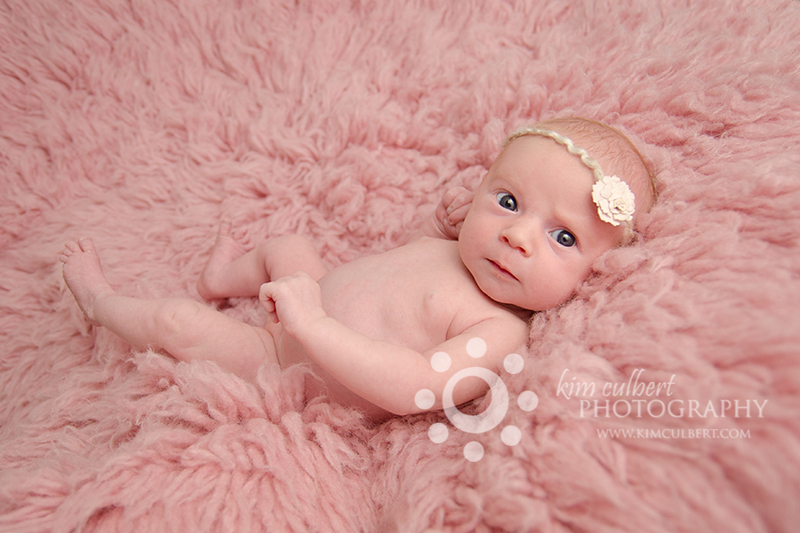 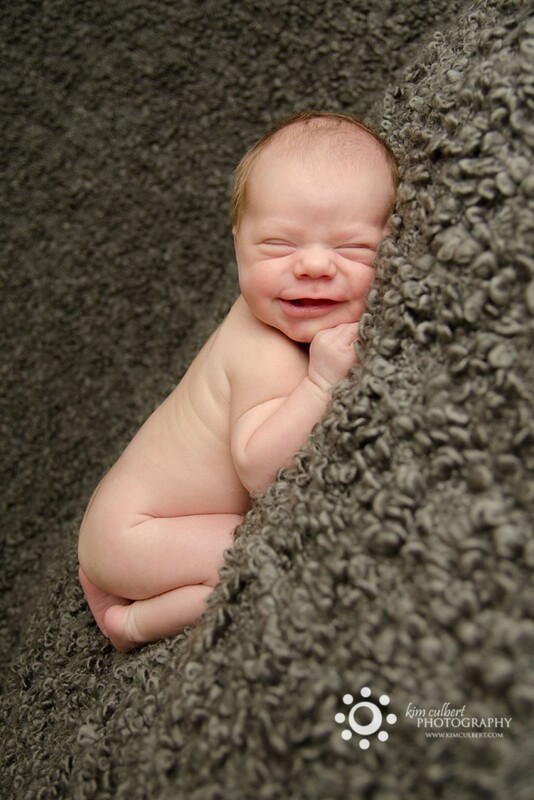 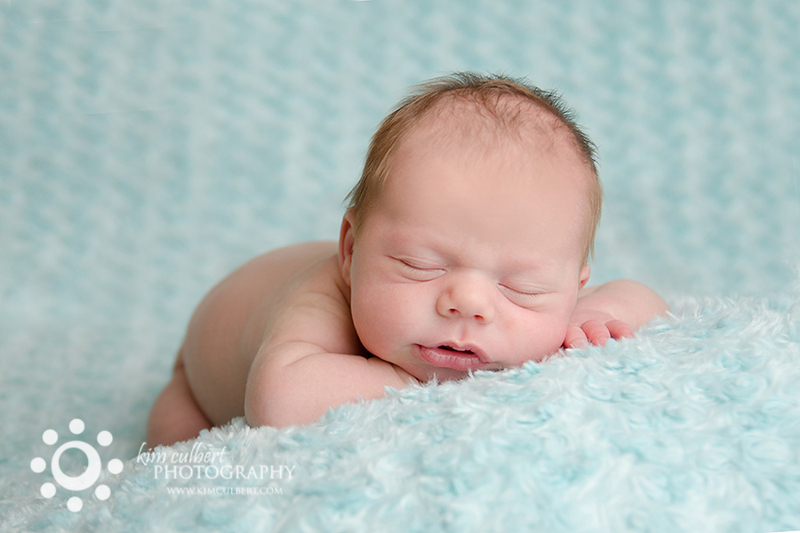 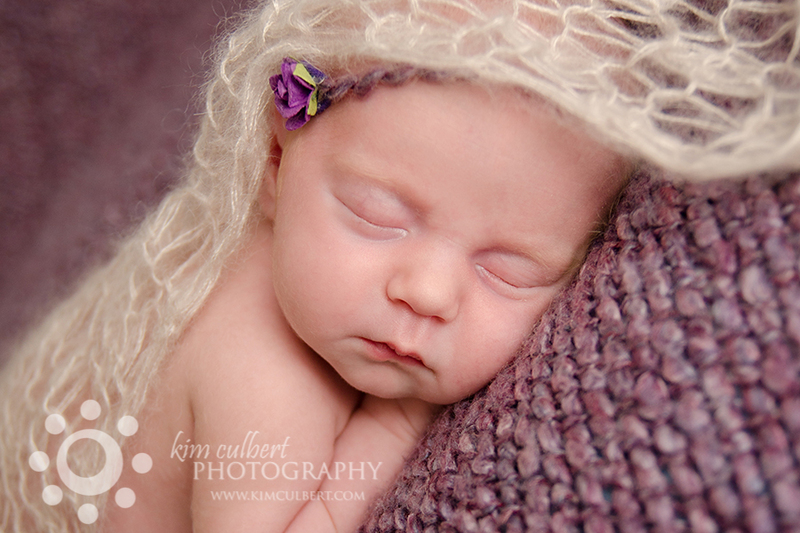 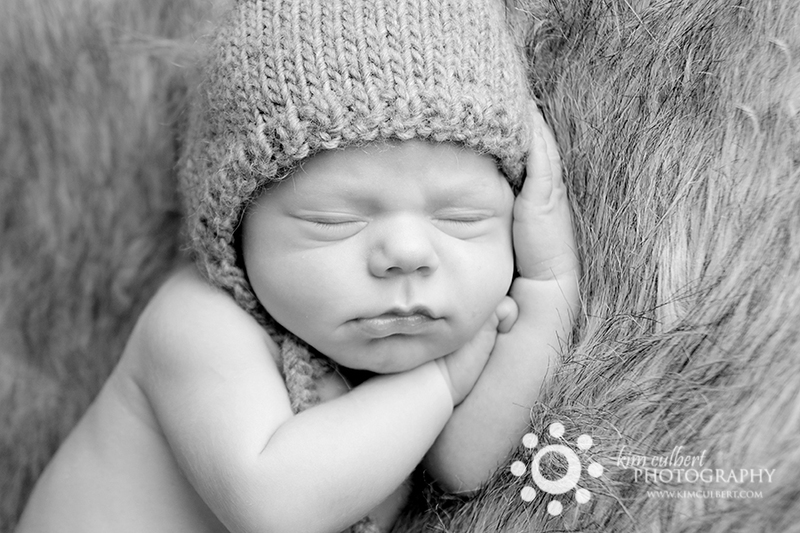 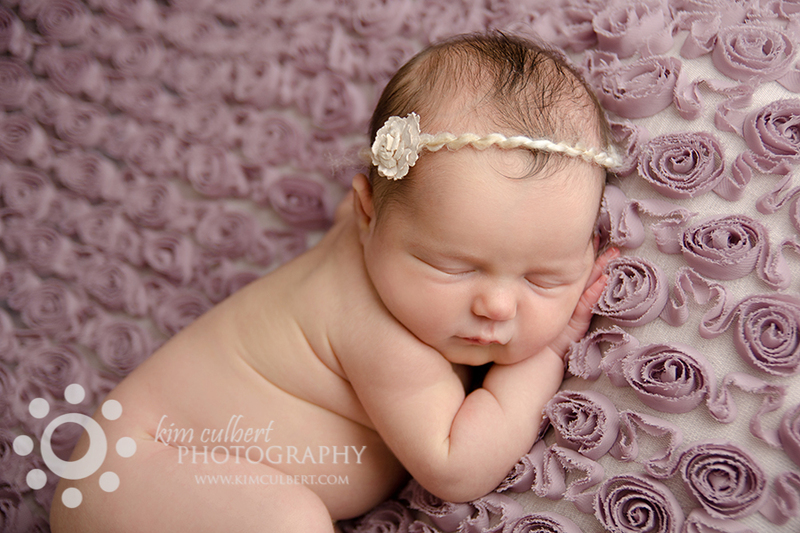 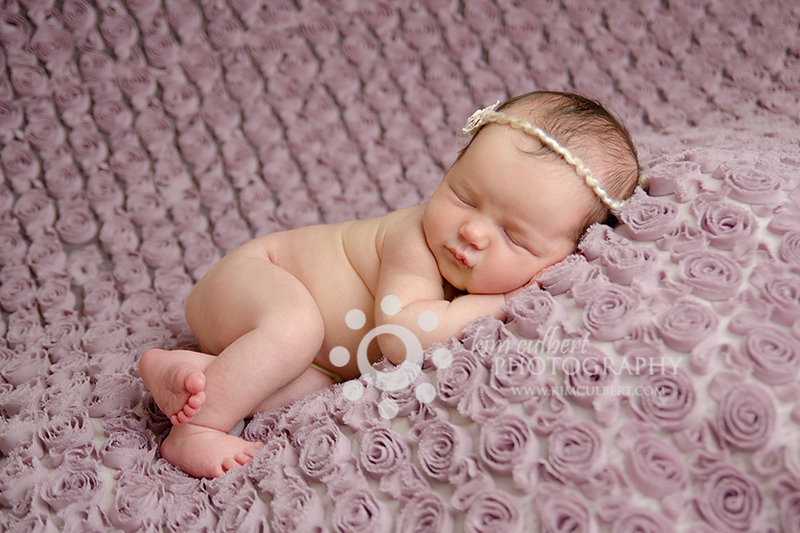 I think that this is the first time this year that I haven’t had to crank the heat in my studio for a newborn session! 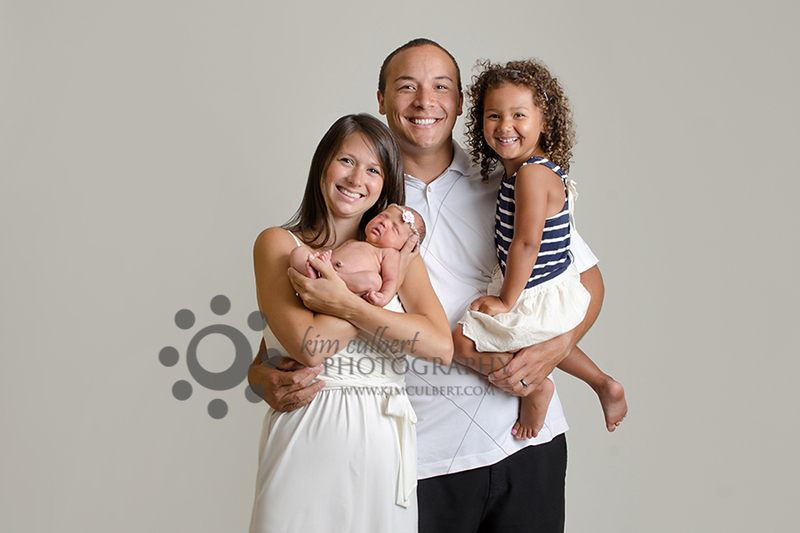 Enjoy your newly expanded family!